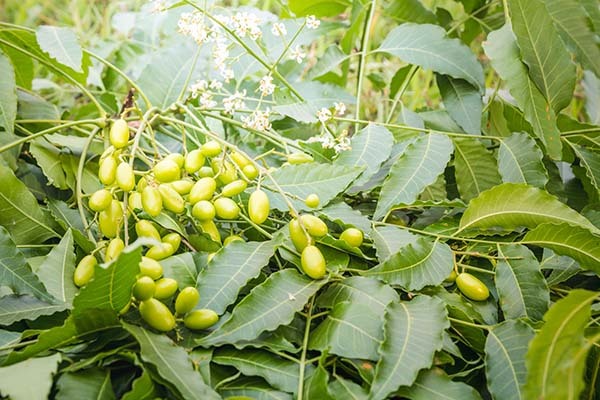 Used for centuries as a medicine in India, the neem tree is slowly gaining in recognition and popularity in the west as a natural remedy for many conditions. 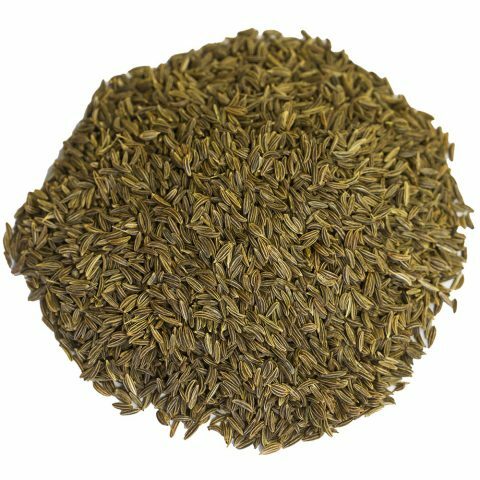 It has antifungal, antibacterial, anti-inflammatory, anticancer, and antioxidant properties among many others, making it one of world’s most powerful, healing plants. 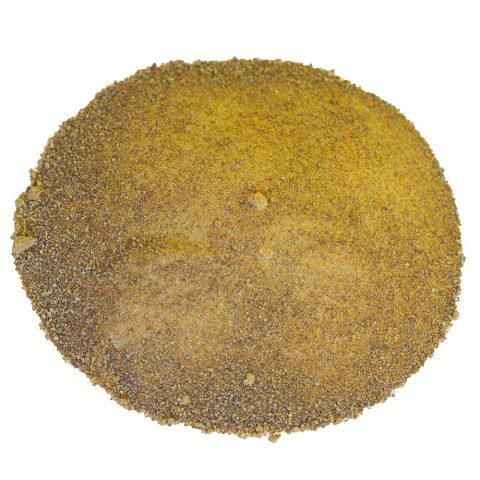 Whether fresh, dried, or cooked, the neem leaf can be used in a wide range of recipes that will please the pickiest of palates. Fresh Neem Leaves: Eating fresh neem leaves plucked directly from the tree is an excellent way to get the plant’s nutritional benefits. Chewing a few leaves in the morning on an empty stomach is recommended. However, pregnant and lactating women and couples trying to conceive should avoid it. 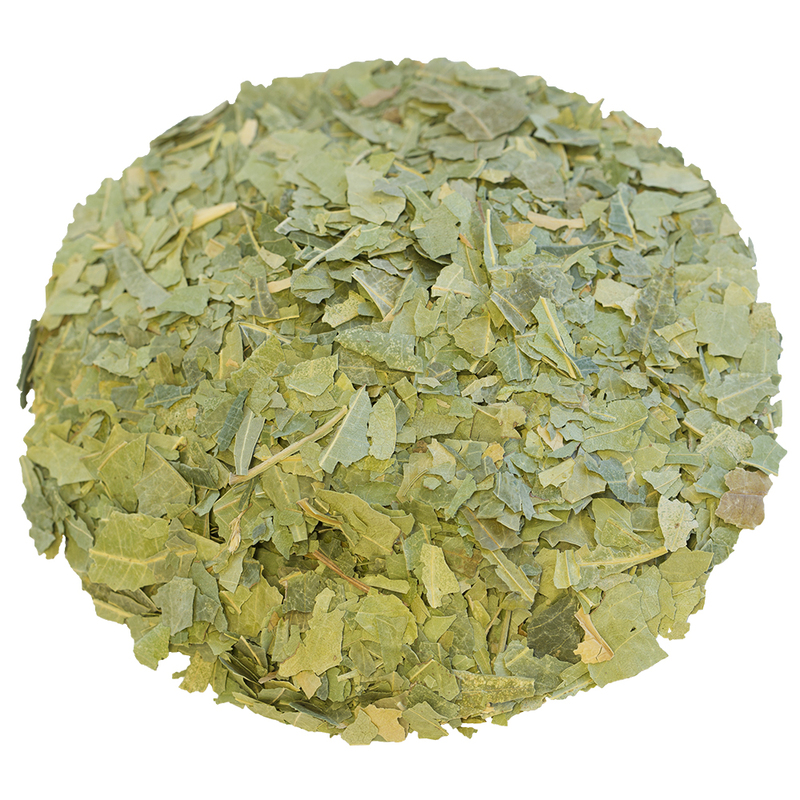 Neem Leaf Tea: Fresh or dried leaves can be used to make neem tea. Steep three to five whole leaves (about a teaspoon) for five to 20 minutes in a cup of boiling water for a strong tea. Fewer leaves can be used, or other herbs like cardamom and cinnamon can be added to reduce the bitter taste. You can also add your favorite sweetener to this healthy brew if the bitter taste bothers you. Stir-Fried Neem Leaves: Stir frying neem leaves and adding them to a variety of side dishes and casseroles is a long-established Bengali tradition. The belief is that consuming a bitter dish like nim begun (neem leaves and eggplant) at the beginning of a meal will have a cleansing effect on the digestive system. 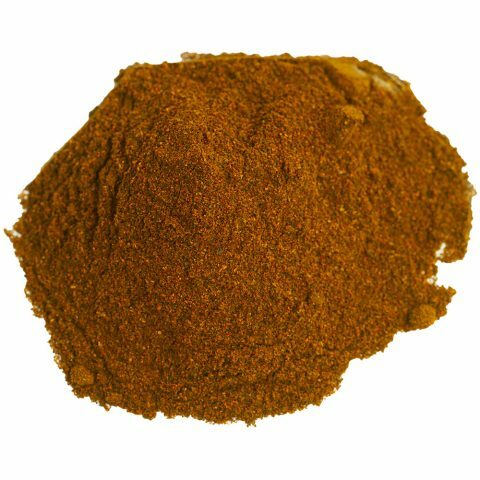 To reduce some of the bitterness and make the dish palatable, young neem leaves are typically used. While the bitterness of the neem leaf may turn some off, many more health-conscious individuals are adding them to their diets in order to take advantage of their immune-boosting and life-enhancing properties. The neem tree (Azadirachta indica) is the first plant to be mentioned in the literature of Siddha, the ancient Tamil medical system of northern India. 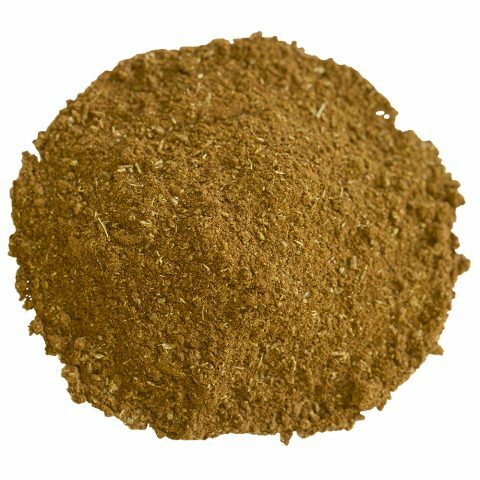 Neem also holds a place of prominence in Ayurvedic medicine, used in over 75 percent of Ayurvedic remedies. 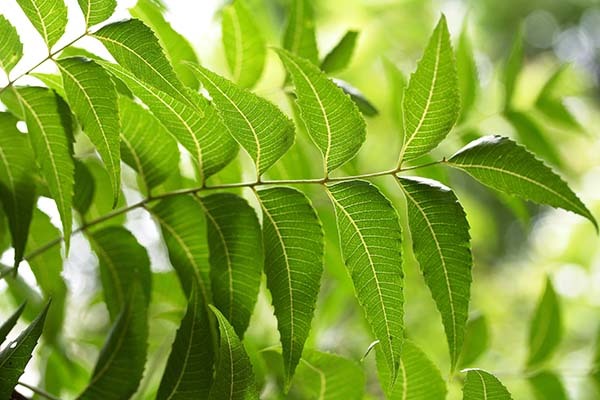 For thousands of years, Indian households have also taken advantage of the healing properties of neem, using it to treat skin and hair diseases, chicken pox, malaria, and to ward off gum disease and dental infections. From India, the neem tree spread to China and Southeast Asia where it found its way into the medicinal practices of these regions, as well as into their recipes. When Indians began migrating to Australia, Africa, and South America in the early part of the 20th century, they brought this venerated tree with them. Today, the neem tree can be found in tropical climates around the world, including some portions of the southern United States where it is slowly growing (pun intended) in popularity. The neem tree does extremely well in tropical and subtropical environments. It can tolerate temperatures as high as 120 degrees Fahrenheit and as low as 35 degrees Fahrenheit. However, long-term exposure to cold temperatures can kill the tree. Neem trees need as much sunlight as you can give them, especially the young trees which don’t do well in shady spots. While this hardy plant is capable of growing in poor, rocky soil, it does best in soil that is nutrient-rich and has good water retention. Growing the neem tree from seeds is the most common method of propagation, whether outdoors or indoors in pots. 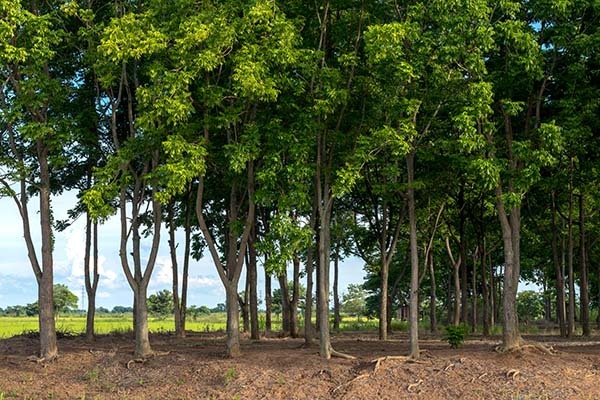 Because they have a strong tap root, it’s important to eventually either replant them or plant them outdoors where the roots can spread out; otherwise, the tree will develop distorted or stunted roots. While the tree’s growth starts off slowly, it will quickly mature after the first year and can live as long as 150 years. We import our neem leaves from India which has a centuries-old tradition of growing and using the neem tree in its medicine and cuisine. The best-quality leaves are hand-picked at the peak of potency and then thoroughly washed to remove impurities. Next, the leaves are dried at low temperatures to retain as much of their nutritional value as possible. We only purchase neem leaves from factories that use the highest standards of hygiene and quality control.